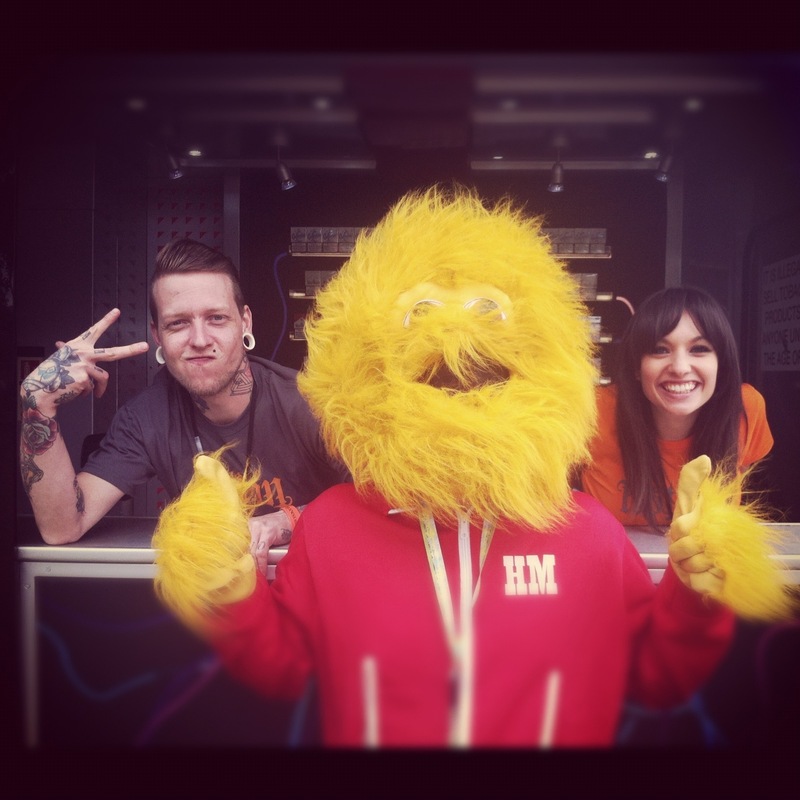 Today Hector and I both lived out a childhood dream of meeting the honey monster!! This entry was posted in Photo of the Day and tagged honey monster, photo of the day, Rockness, Scotland. Bookmark the permalink.